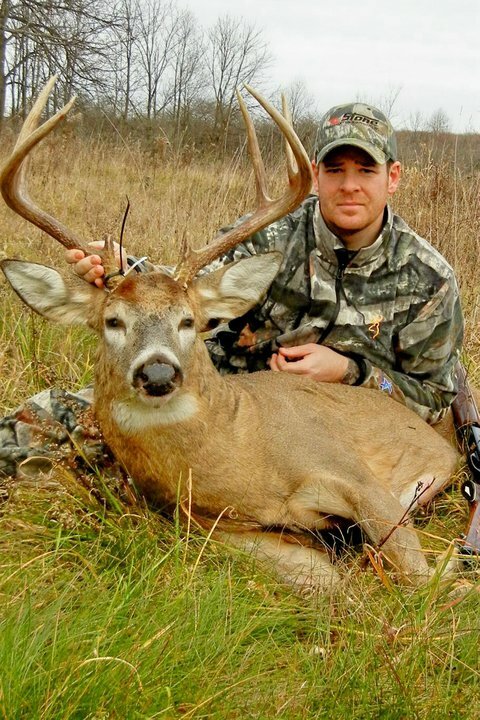 This entry was posted on Thursday, November 17th, 2011 at 3:16 pm	and tagged with Archery, Dale Earnhardt Jr. Shotgun, Greg Johnston and posted in Day Afield, General Tales, Gun Hunting, Uncategorized. You can follow any responses to this entry through the RSS 2.0 feed. Camouflage…check . Bow….check. 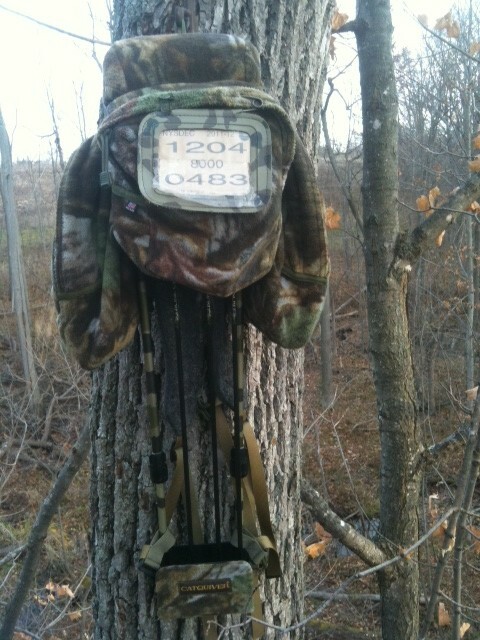 Ready to hunt ….check. Okay lets go hunting. Oh wait, forgot the arrows. Hurry , hurry the deer are coming. Sorry to hear that happened, man . I always triple check everything. So when I hunt http://www.peartreegameranch.com I am prepared. I am sure you won’t forget again. Happy hunting. This story just reinforces why we hunters need 2 of everything. I’m thinking you need to ask for a back-up quiver for Christmas, of course with a full complement of arrows. Let us know how that goes over!